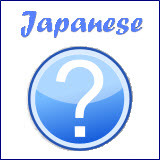 Meet Your Japanese Teacher and Start Speaking! 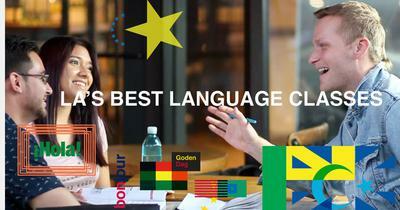 Strommen offers private 1-on-1 language classes for the cost of a group class. Our amazing Japanese teachers have worked with celebrities, VIPs, business professionals, families and tourists. 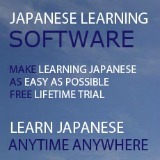 We offer online, group, and private Japanese language courses. In addition, we offer Japanese language classes for kids. 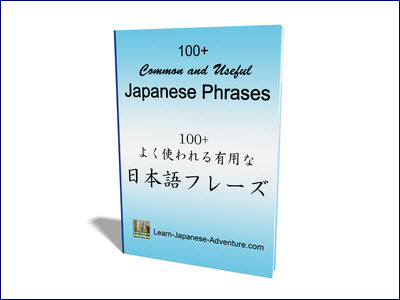 We love to share the Japanese culture and Japanese language. We believe that it's more beneficial for you to attend a private class than a group class because it's more efficient and convenient. As your Strommen teacher will design each curriculum and plan the lessons based on your goals and learning style, approximately 10 hours of private lessons will be equivalent to one full semester in a traditional college or group class. In a private class, you can easily schedule (and re-schedule) your lesson at any time of a day (7 days a week). Therefore you won't miss a single lesson if you are busy with other activities in your life. The lesson will progress at your own pace in a private class and not be delayed by other slow students in a group class. You will also not get left behind and feel pressured by the smart students in a group class. Strommen will further enrich your learning experience with Language Meetups around LA, workshops and even annual immersion trips to Japan. The places for the private classes are really flexible. Many Strommen teachers meet the students at cafes, their home office, or anywhere you like. Therefore it's about time to leave your computer, grab your favorite drink and meet your local Strommen Japanese teacher for a real conversation! You may have a perfect teacher right next door. If however, you favor a group class over a private class, we also offer fun and traditional group classes like "Beginner Japanese" and Workshops like "Traveller Japanese". Our Japanese instructors are all native speakers with 10 plus years of experience in teaching the language. Many of them are also professional translators and interpreters. They come from various backgrounds with many different experiences. One of them is even a stand-up comedian, so you can expect her class to be full of fun and entertainment. You can be rest assured that they are all very dedicated to the success of the students to reach their goals in mastering the Japanese language. Our school is open all year long with 1 week off in December. Study at your home or office? Add only $20 for travel.